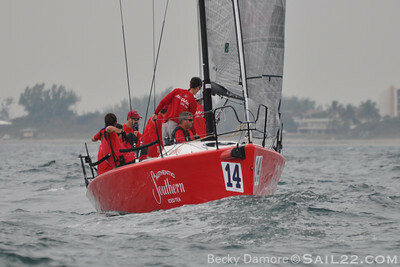 Photos are tagged by boat name, ex. 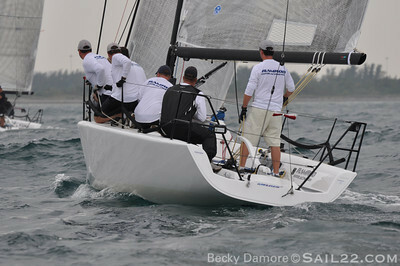 Ramrod and can be sorted by clicking the tag. 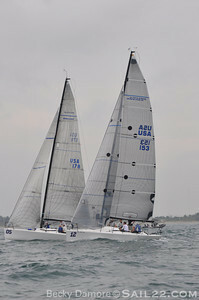 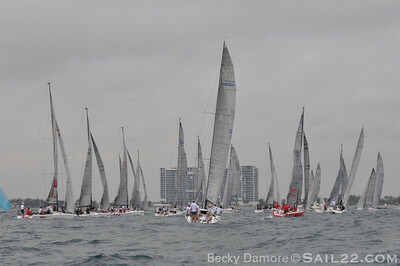 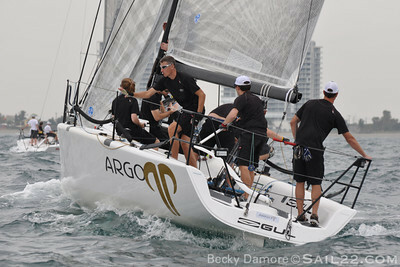 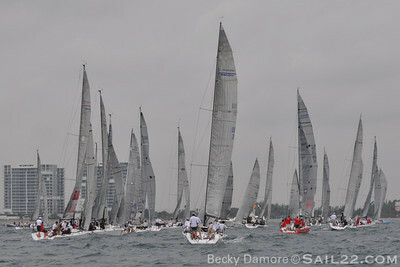 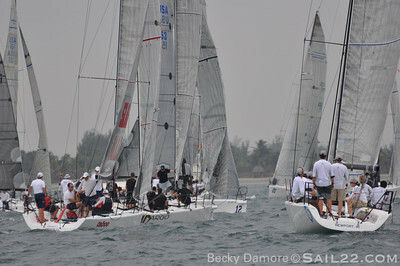 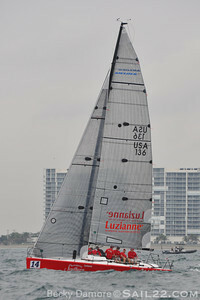 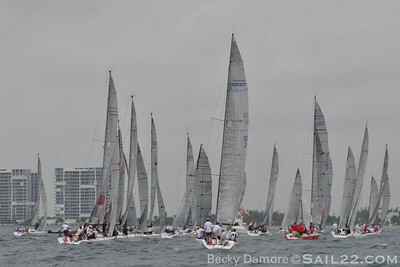 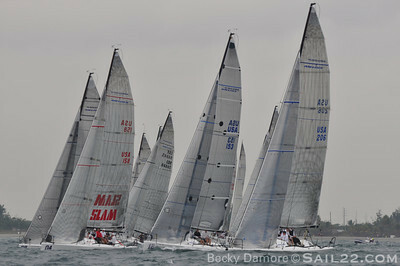 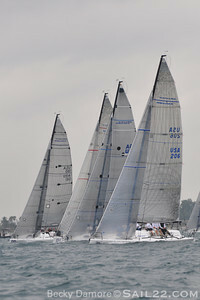 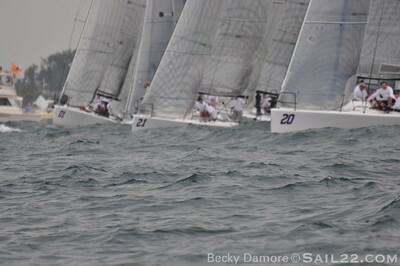 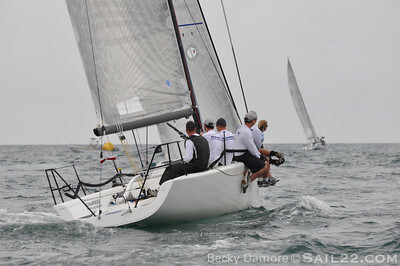 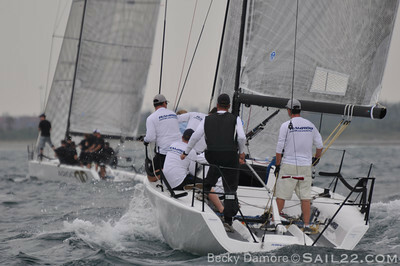 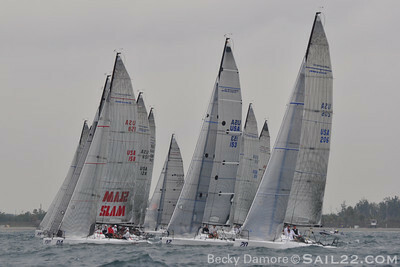 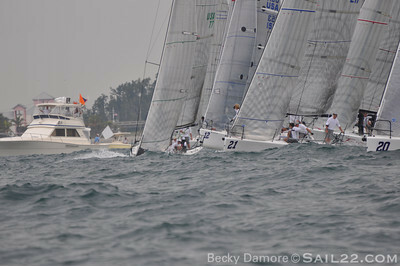 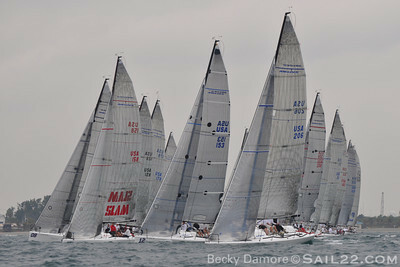 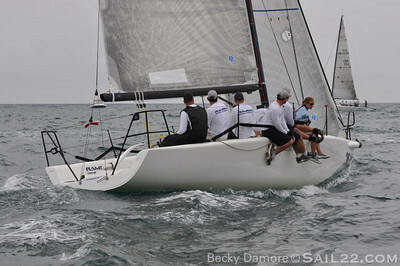 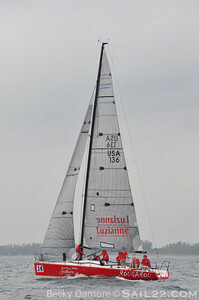 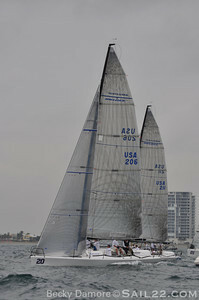 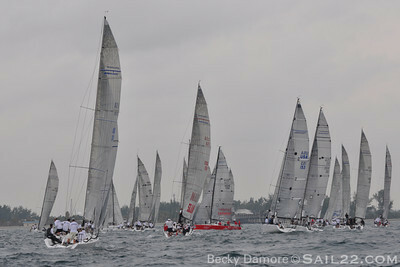 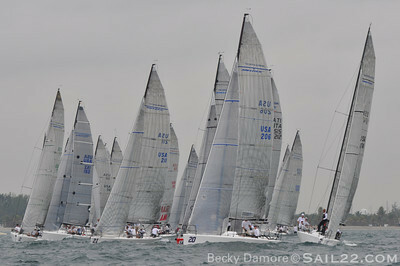 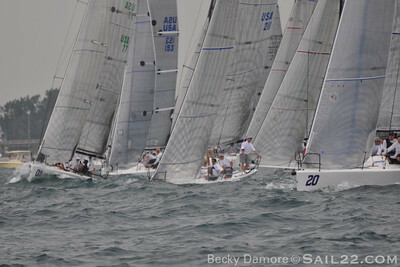 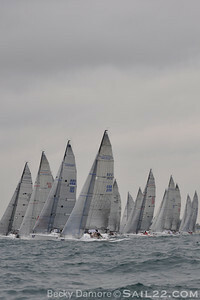 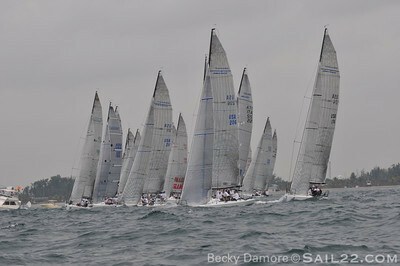 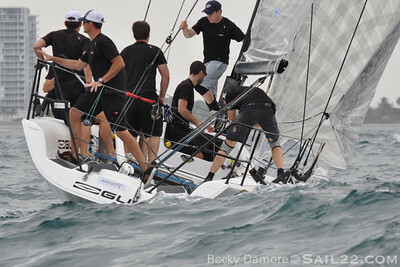 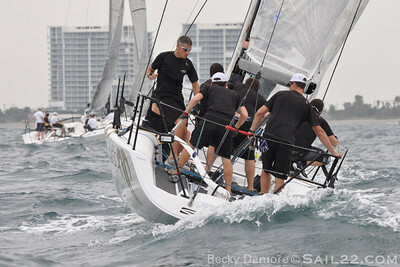 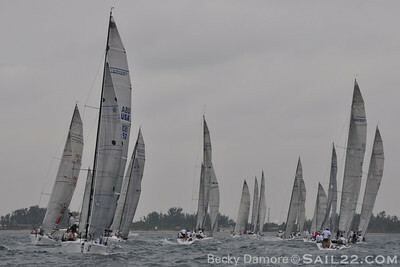 Photos from the 2009 Melges 32 Gold Cup in Ft. Lauderdale, FL.